You’ve spent months buried in multiple layers of clothing, braving snow, ice and the dreaded polar vortex just to get to class. You’ve endured day after day of lectures, studying and tests. But there’s a light at the end of the tunnel – spring break. 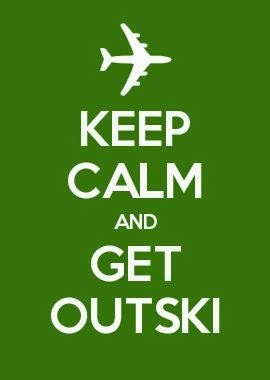 In just a few weeks it will be time to bust out and enjoy a week of freedom from the drudgery that has enveloped you all winter. Here are some popular spring break destinations where you can party as hard as you want without having to worry about being kicked out of your apartment when you get back to school because you can’t swing the rent. A spring break staple for decades, South Padre Island, located at the southernmost tip of the state of Texas, offers inexpensive accommodations and more than enough places to cut loose. Bask in the sun on beautiful white sands during the day and then hit the clubs at night. You might not remember a lot of your experience, but you’ll have a blast. You may think this place is too stylish to be affordable, but you can actually find some excellent deals to one of the best spring break destinations in the country. Style and profile at some of the trendy clubs that line the streets and then rest and re-energize on the beach the next day. Unlike some spring break destinations in the U.S., Cancun is quite a bit more laid-back when it comes to partying at all hours of the night. Like the other places on this list, Cancun offers affordable places to stay and a great nightlife scene. If you’re one of those active, outdoorsy types and you want to do more than spend your day sunbathing and recovering from the night before, Puerto Vallarta offers a lot of hidden coves you might want to check out. It also has a lot of great, inexpensive happy hours to stretch your entertainment dollar once the sun goes down. Swim or windsurf during the day on the beautiful beaches of Puerto Rico and then party down at night. When you think of spring break destinations, Puerto Rico might not immediately come to mind. However, once you get a taste of the vibrant nightlife you’ll know you made a great choice. 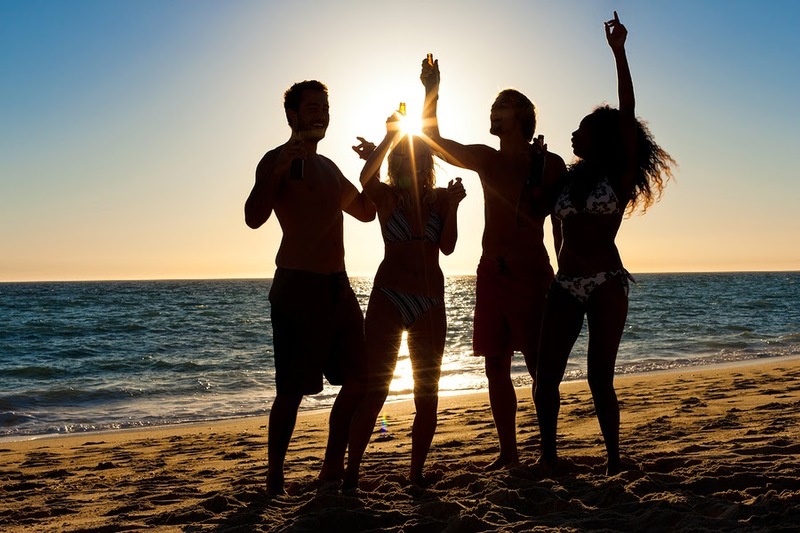 Let Outski help you plan a trip to any of these or other extremely affordable spring break destinations you may be considering. We’ll not only help you with the planning, we’ll also give you great advice on how much money you should set aside to get the most out of your time away from school.